In September 2016, The Alternative Board conducted a survey of hundreds of business owners to learn more about how company culture impacts small business. The results revealed the slight differences in perceptions and practices from business owner to business owner, and which approaches are most effective for boosting employee productivity, morale, and ultimately, company-wide profitability. 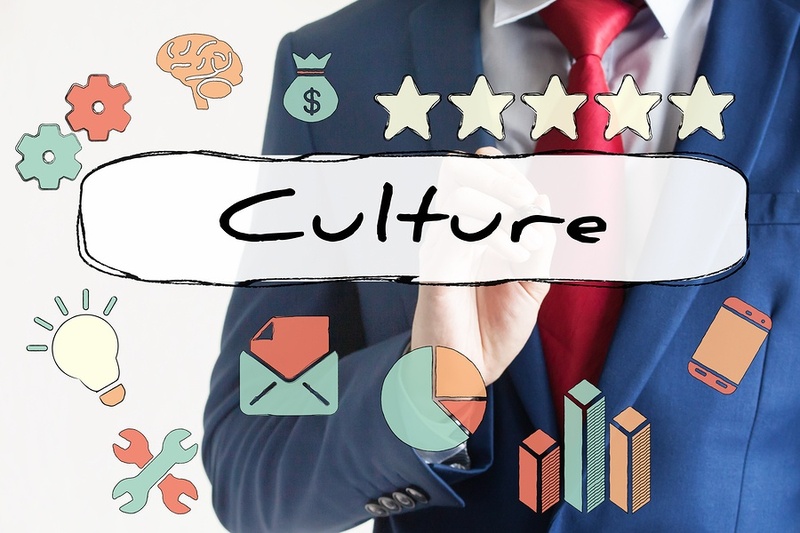 After carefully reviewing the results, several patterns were detected which can help almost any business boost their company culture, longevity, and bottom line. Based on the statistics, here are the three things that became clear about how successful businesses build company culture. The best way to overcome this hurdle is by ensuring your company vision incorporates your personal vision just as much as it does your professional vision. If your personal vision incorporates work life balance, let that trickle down to your employees, with greater scheduling flexibility or more vacation days. The September survey weighed the responses of business owners who described their company culture as “strong” to the responses of owners who described their company culture as “average or weak.”75% of business owners who see their business as having a “strong” culture believe that flexible work hours lead to more productivity. However, only 58% of business owners who believe their company culture is average or weak think added flexibility could boost productivity. A sense of ownership over productivity is a huge plus for company culture. Employees are most satisfied in their positions when they feel they are contributing and accomplishing. But does flexibility actually boost productivity? In fact, a study by the University of Warwick found happiness can boost productivity by 12%. "We find that human happiness has large and positive causal effects on productivity,” the research team suggested in the report. “Positive emotions appear to invigorate human beings." So how do you create a culture of happiness? According to Business Etiquette Expert Jacqueline Whitmore, leaders can foster happiness by leading by example, welcoming humor, encouraging employees to share what makes them happy at work, embodying optimism, celebrating wins, and eliminating negative influences in the workplace. Successful businesses create a culture that puts employees first. They listen to their employee's wants and needs and are open to making a change. A positive company culture begins with the leader, so it’s up to you to be the model of optimism, adaptability, and productivity. If you believe your company culture could be stronger, but don’t know where to start, The Alternative Board can help. By joining a local peer advisory board, you can get to know other business owners who have made steps to improve their own culture and can advise you from their own experiences.